Oxfordshire Cricket are delighted to announce that John Finch, the well respected Oxfordshire umpire, has been appointed to umpire the Royal London Club Championship Final later this month. John who is known as "Finchy" to most, currently umpires a large amount of fixtures in Oxfordshire every year, which includes regular Home Counties matches, finals days, and youth pathway matches for Oxfordshire. The Royal London Club Championship Final that he will officiate, will be held on Saturday 23rd September at the County Ground in Bristol. The match will be between Richmondshire Vs Stanmore. Oxfordshire Cricket would like to take this opportunity to congratulate John on the fantastic news. 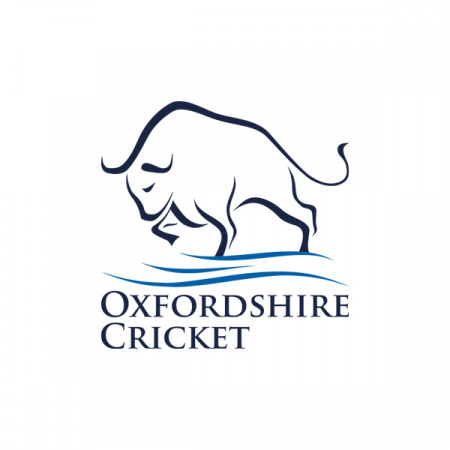 The appointment to umpire such a prestigious event is a testament to the hard work that he has put in over the years, all of us at Oxfordshire Cricket would like to wish John the best of luck for the match.